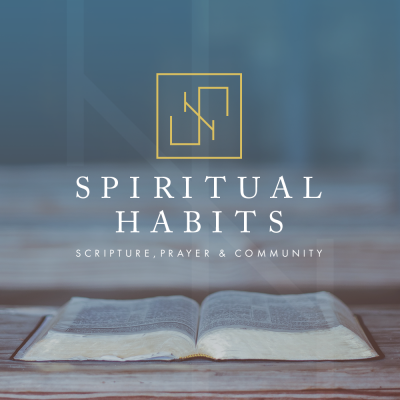 Pastor Joshua kicks off the New Year with a series about Spiritual Habits that we should all seek to develop in our lives. The third Spiritual Habit that Pastor Joshua covers is Fasting. In this message, he answers the questions “What is Fasting”, “Why should we practice fasting”, and “How should do we Fast”. Looking at Jesus’s words to His disciples in Matthew 6, Pastor Joshua examines how we are to fast, and why we all need to practice fasting. UNderstanding though, just because we fast and seek Gods answers does not mean we will get the answer that we want. We should still be seeking God to answer according to His will. Fasting is voluntarily giving up food, or something else, and using that time instead to seek God. Giving up the physical in search of the spiritual. God wants to have a relationship with each of us, Part of that comes through daily prayer, and talking to Him.